Gravel is rock which is any loose rock which is larger than 2mm in its smallest dimension no a lot more than 64mm. Gravels are obtained mainly from rivers, alluvium, offshore areas and mine tailings including river stone, pebble, cobble. 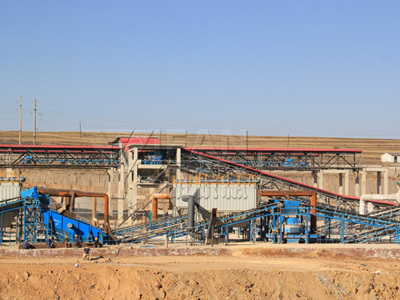 Gravel crusher is the crushing plant used in gravel, aggregate or sand producing. As gravel is usually used as the aggregate materials in road building, gravel crusher should produce final products with cubical shape, which is the exact feature YIFAN gravel crusher has. YIFAN gravel crusher uses high-quality materials and advanced technology to ensure the operation. YIFAN gravel crushers have five series: jaw crusher, impact crusher, cone crusher, mobile crusher and vsi crusher, which accounts up to 16 types with different models. Jaw crusher is used for coarse, medium and fine crushing for different rocks and ores along with compression strength between 147 – 245MPa. It’s with high crushing ratio, also size, easy construction, stable running, easy routine maintenance and low running usage. Impact crusher are equipped for different materials with dimension only 500mm and compression durability under 360 Mpa. Because of its special and good performance, it’s widely used in rock crushing process in areas including highway building, water conservancy and building. Hammer crusher is probably the main equipments useful for finely crushing pebbles, limestone, coal and other brittle materials below medium hardness in industries for example metallurgy, manufacturing, chemicals production and water conservancy, etc. It’s got features such as high ratio, high capacity and even size, etc. vertical shaft impact crusher is put on crush and shape soft, medium hard and high hard materials. It really is trusted to process various ores, cement, refractory, carborundum, bauxite clinker, machinery-made, raw glass, building sand, rock as well as other metallurgical slag. 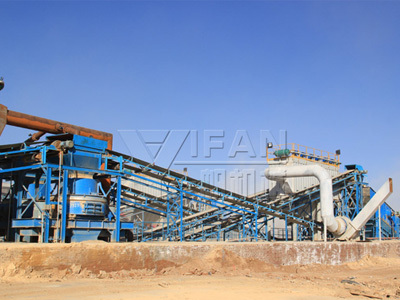 It has greater output by comparing along with other crushers. YIFAN is professional gravel mining equipment manufacturer and exporter. We will send professional engineers for your gravel crusher installation and maintenance. If you are interested in our gravel crusher equipment, you can contact us directly by phone or email and you can also ask it through our 24 hours online services.